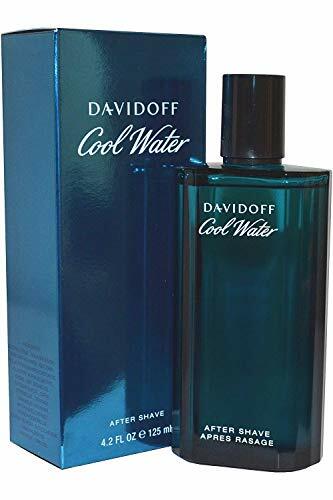 Davidoff Cool Water Wave is a summer 2017 flanker to the original 1988 Cool Water, a fragrance I’ve never actually owned, or even smelled. The marketing for Wave features exciting energetic language and use of words like ‘adrenaline’ and ‘crashing’ to create a feeling of excitement. It’s in stark contrast to the majority of mens fragrances, which are advertised with more of a stoic masculinity. 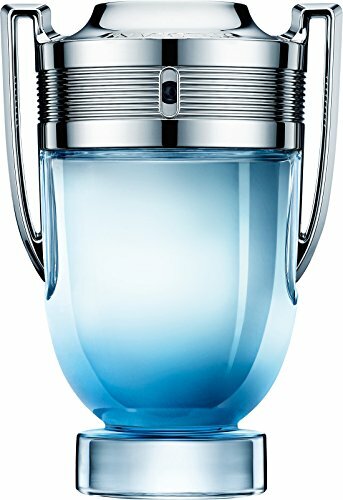 I picked up this bottle of Cool Water Wave, as well as Paco Rabanne Invictus Aqua, whilst en-route to Miami when I spent an inordinate amount of time trying loads of fragrances to learn about what I liked. 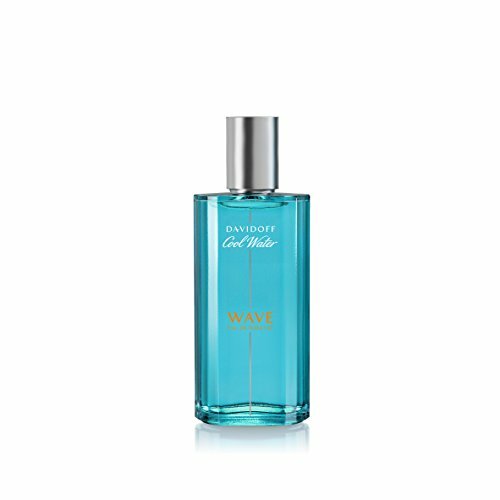 As you can imagine from a summer release, Davidoff Cool Water Wave is a fresh aquatic fragrance. It’s not overly citrussy, like some others, but it does have a zesty invigorating feel to it. Once it settles on my skin it turns into an interesting mix of aquatic pepperiness over a woody base. I wouldn’t say it’s the most complex fragrance I’ve ever experienced, but for wearing on the beach in Miami, surrounded by palm trees, under the baking sun, it worked a treat! I’ve probably used about a quarter of the bottle over the course of the summer. It’s by no means my favourite summer fragrance, but I do enjoy it as a daytime scent in the warmer weather. It’s just unfortunate that I’m spoiled for choice in the summer freshies category, or I would probably where Cool Water Wave a lot more.